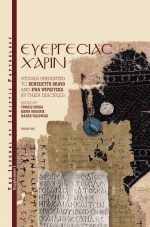 The book explores the use of inscriptions as an instrument of the cult of saints in Asia Minor between the 4th and mid-7th c. AD. 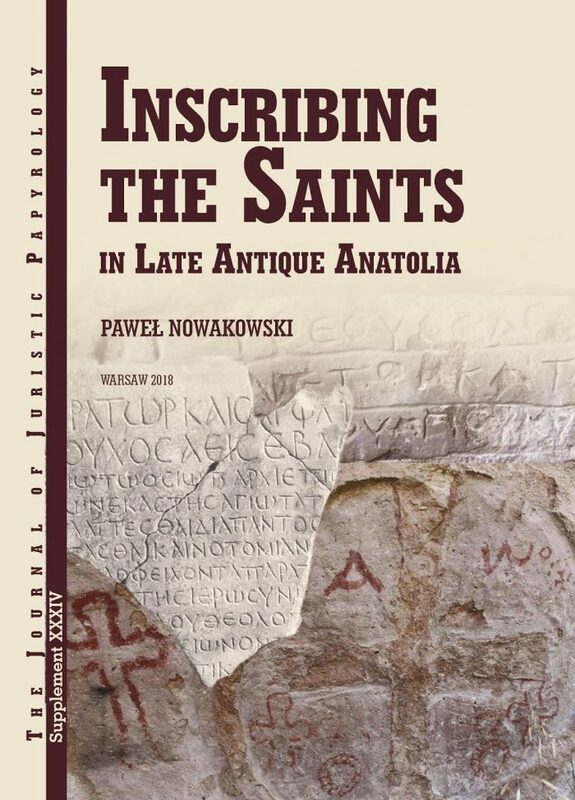 In addition to the analytical chapters, the work encompasses a catalogue of around 250 inscriptions on stone, mosaics, small objects (in particular reliquaries), and graffiti, attesting to the rise and development of the cult of saints in the discussed region and period. 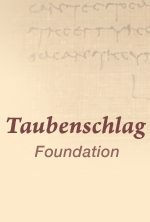 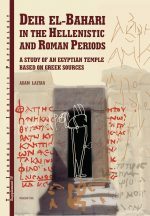 For the first time such a catalogue includes revised full texts of inscriptions, English translations, bibliographical references, and a detailed commentary. 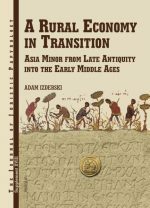 The book was awarded the 2018 EKVAM Annual Award of the Ancient Anatolian Studies by the Izmir Center of the Archaeology of Western Anatolia.